I have to admit, I had no idea what to expect when I went in to see ALITA. Admittingly the initial teaser didn’t instill me with a lot of confidence, it with it’s funky eyes. 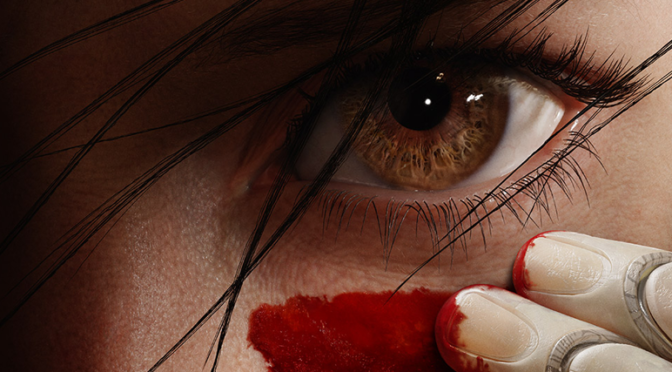 New Trailer for ‘ALITA: BATTLE ANGEL’! 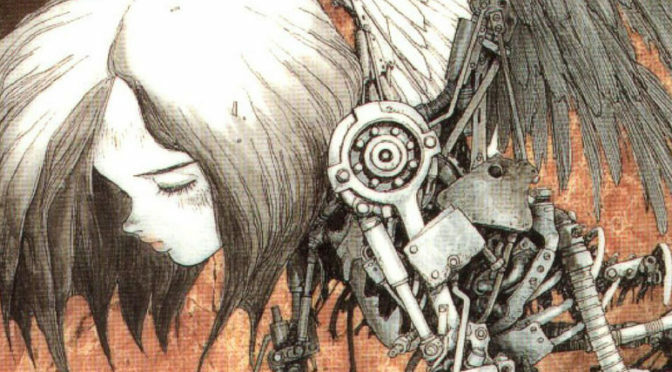 Teaser of a Teaser for ‘ALITA’!!!! Okay, so I definitely hate the practice of late of a teaser for a teaser trailer, before we actually get to a trailer… but HOLY COW, randomly came across a sponsored tweet for the long-in-limbo ALITA MOVIE!